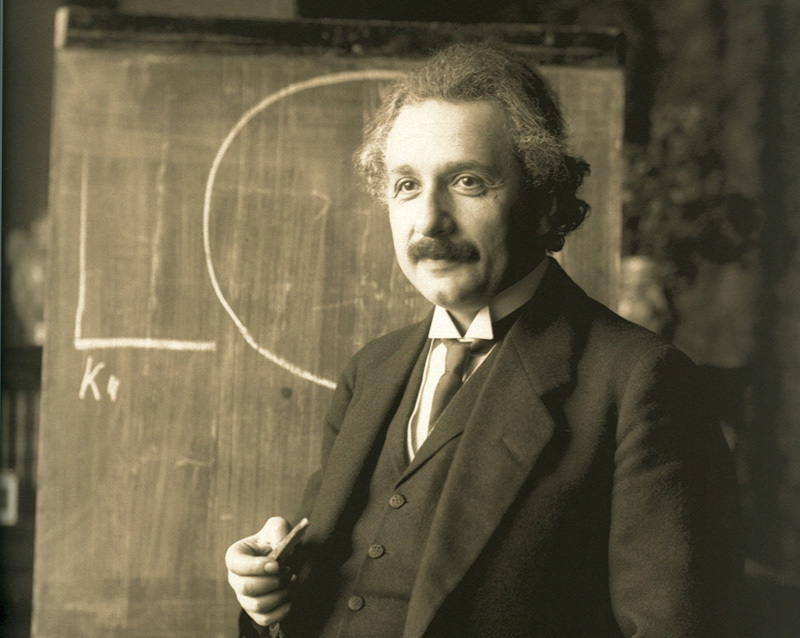 Here’s something you probably don’t know about Albert Einstein. In 1946, the Nobel Prize-winning physicist traveled to Lincoln University in Pennsylvania, the alma mater of Langston Hughes and Thurgood Marshall and the first school in America to grant college degrees to blacks. At Lincoln, Einstein gave a speech in which he called racism “a disease of white people,” and added, “I do not intend to be quiet about it.” He also received an honorary degree and gave a lecture on relativity to Lincoln students.